They glowed. They hummed. Bask in their awesomeness here. They glow. They hum. They look fast and are fast. 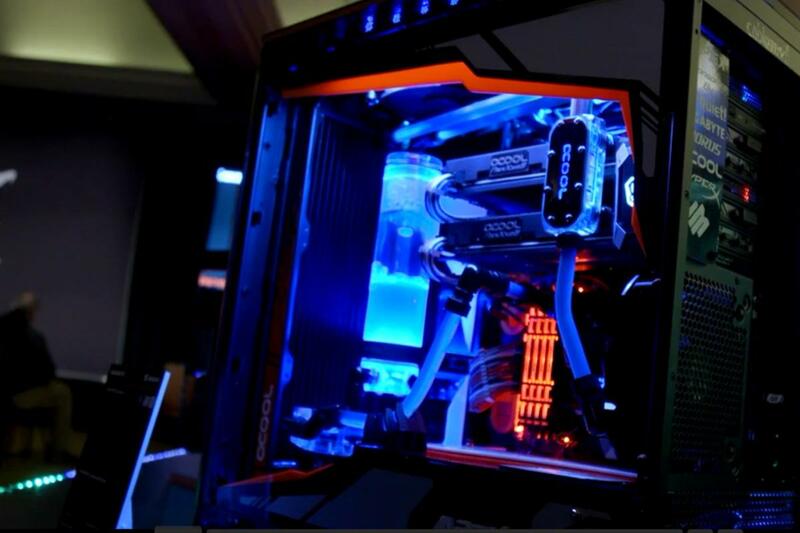 Gigabyte showed off what you could do with its motherboards at CES 2017, with 16 incredible custom-built PCs. Words can't do justice to these badass beauties, so just sit back and behold.